With more cars on the road than ever before, we offer quality, reliable lubricant the automotive industry can count on. 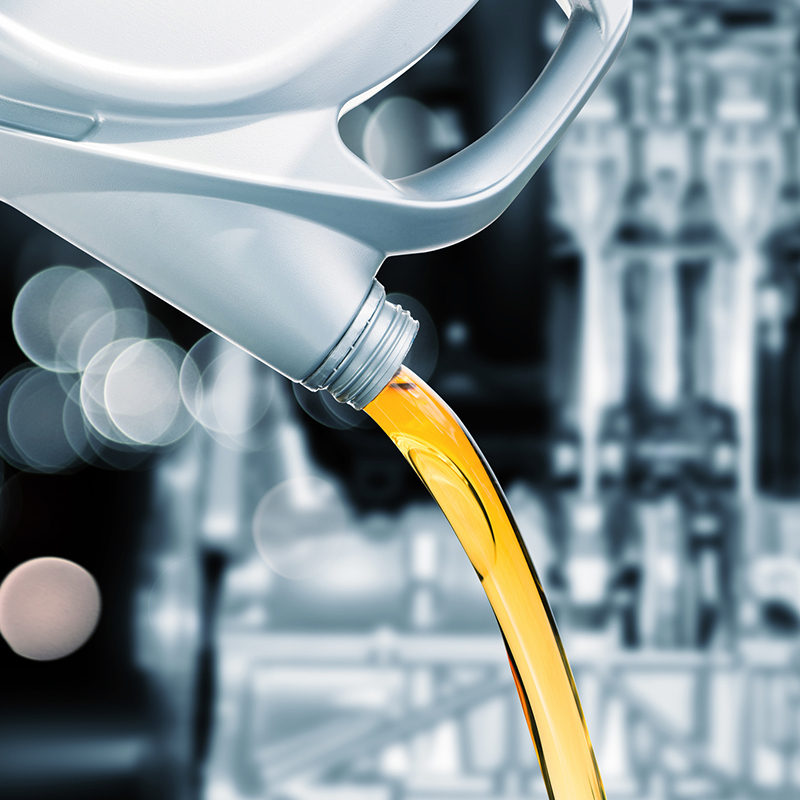 With years of experience working with quick lubes, car dealerships, fast fits and more, we know that delivering a variety of lubricants on time is your first priority. Let’s partner together to create the strongest automotive service center offering in your area today.